Subscribe now for guaranteed savings every month on the services you love. 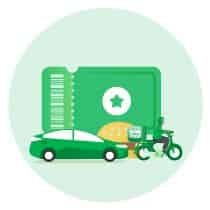 With Grab subscription plans, you can now choose what you want to save on, how much you want to save, and when! Different plans for different people. but you can cancel at any time. Our subscription plans are designed to give you better value on the Grab services you love. Subscribe to a plan to receive a stack of vouchers, guaranteed monthly in your ‘My Rewards’ page. These plans are auto renewed, but you can cancel at any time. Receive a stack of vouchers every month. 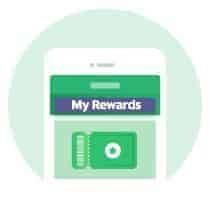 Open ‘My Rewards’ to use them. All plans are of limited availability, here are the current ones available! 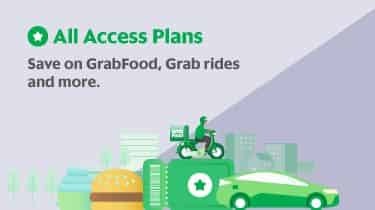 Valid on selected Grab rides only. Get $40 worth of ride vouchers. 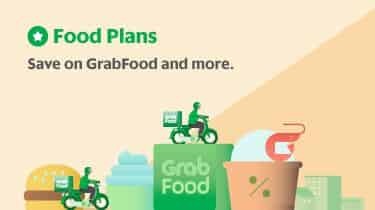 Launch offer: $5 and $10 off GrabFood orders (min. order apply). Free Delivery on 30 GrabFood orders. Unlimited Free McDonald’s® GrabFood Delivery. 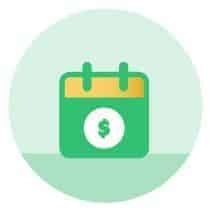 Are these subscription plans open and unlimited to all users? We are in the process of developing and designing new plans to better serve your travel needs. Each subscription plan launched will have a limited number of sign-up available. Once a plan is fully subscribed, they will no longer be listed in the app. Can I subscribe to multiple plans? There are currently 3 types of plans offered in Singapore – Commute Plans, All Access Plans, and Food Plans. You may subscribe to one of each plans. Example 1: If you have a Commute Plan, you can purchase an All Access Plan. Example 2: If you have a Commute Plan (Basic), you will not be able to purchase a Commute Plan (Extra). Cancel your plan and wait for the next billing cycle to change over to the Commute Plan (Extra). Please read the terms and conditions carefully before purchasing any plan as they are non-refundable. How often will my plans be automatically renewed? 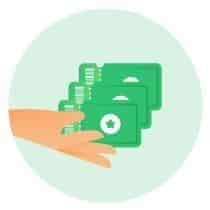 Plans will be auto-renewed every month, and charges will be deducted from your GrabPay Credits balance on each billing date (You may refer to ‘My Plans’ under Subscriptions to view your plan’s next billing date). As no notifications will be given, you are strongly advised to monitor your billing cycle. If you have insufficient balance, your plan will not be auto-renewed. Grab will send a top-up reminder to you 2 days before the next billing date, and your plan will be placed “On Hold” for up to 48 hours. During this time, you may top up your balance and manually renew your plan in your app. Our system will attempt another renewal at the end of this 48 hours “On Hold” status. If that fails, your plan will expire and you will need to re-subscribe to it (subject to availability). If you do not wish to keep your plan, please remember to cancel them before your next billing date. 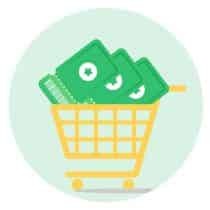 Do I earn GrabRewards points when I purchase a plan? Points will not be awarded when you purchase any plan. To learn how to earn points, please visit this page. Cancel your plan at any time → go to “My Plans” and select “View” and click on “Cancel Plan”. Cancellations will take effect on the next billing date. You may continue using your vouchers until the date of expiry, even after cancelling your plan. I purchased the wrong subscription plan. Can I get a refund? Plans are non-refundable as per the terms and conditions. If you wish to unsubscribe, remember to “Cancel Plan” before the next billing date. I’ve used up all my vouchers, can I purchase another one of the same plan? Each plan is designed to be used over one calendar month. Once you have used up all your vouchers, please wait for the next month to get a new set of vouchers. Alternatively, you can sign up for other plans to maximise your savings on Grab transactions every month! How can I manage my current plans? To manage your current plans, head over to “Subscriptions” and click on “My Plans” to see each individual subscription. Details such as your monthly charges, and your next billing date may be found there. 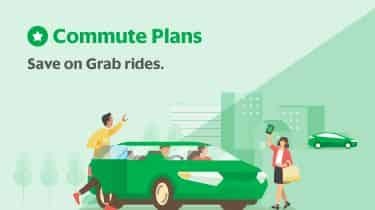 Will Grab make changes to the plans I’m currently subscribed to? We reserve the right to make any changes to your plan at any point in time. Prior to making any changes to your plan, users will be notified up to 2 months prior through email and in-app notifications. Please note that all subscription plans are of limited availability and once they are fully subscribed, they will no longer be available on the Grab app (for subscription and re-subscription). 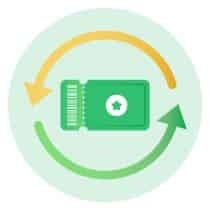 Do ensure that you have sufficient GrabPay Credit balance before your plan’s next billing date. More questions? Read the Terms & Conditions of each plan or visit our Help Centre.